Bernice Kraftcheck, a Celebrity Cruises passenger, fell to her death while parasailing in tandem with her daughter off the coast of St. Thomas. Danielle Haese, Brenice’s 34 year old daughter was also very seriously injured during the incident. 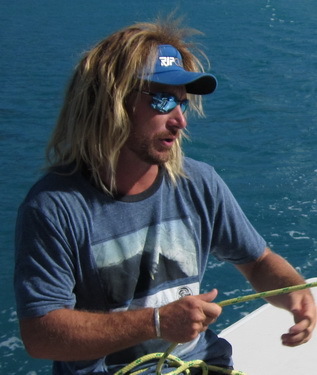 After several days of investigating the facts of this tragic incident, the theory that squalls and wind gusts that afternoon may have caused the mother-and-daughter tandem to fall from the sky and crash into the waters of St Thomas. 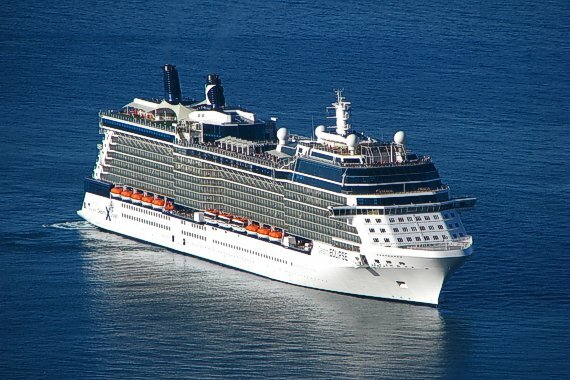 Celebrity Cruises announced that it was terminating parasailing excursions pending the result of the investigation. Other Cruise companies followed suit and Norwegian Cruise Line and Royal Caribbean have also suspended their parasailing excursions across the Caribbean. Carnival Cruise also canceled its parasailing excursions in St. Thomas, but not in the rest of the Caribbean. Bernice Kraftcheck and her daughter were passengers on a Celebrity Cruise and booked a cruise excursion through the cruise company’s website. 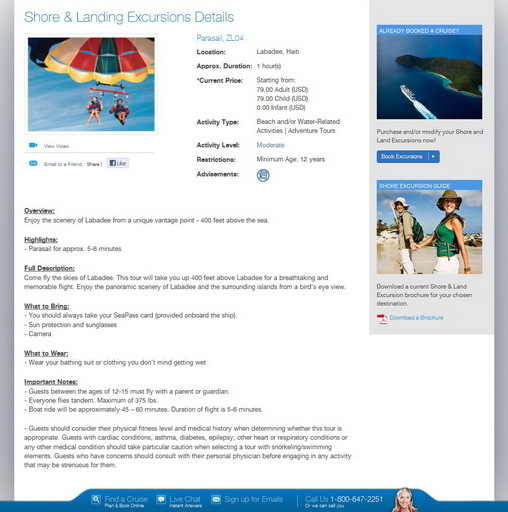 Cruise lines offer passengers to book excursions, such as parasailing, either directly on the cruise lines’ website, or while on the ship at any time during the cruise. Deadly and catastrophic accidents occur every year when cruise passengers are on excursions, and this incident, as tragic as it was, was not the first time a cruise passenger died while on a cruise excursion. The cruise lawyers of Leesfield Scolaro have been representing passengers who have been injured during shore excursions, as well as the families of cruise passengers who died during an excursion. These shore excursions are operated by companies independent from the Cruise companies. There is however a financial relationship between the cruise lines and the local tour companies who offer excursions to cruise passengers. Cruise lines offer their paying passengers to book directly from the cruise lines’ websites an excursion, or to book it at the excursion desk located on each and every cruise ship. In exchange, the local tour companies agree to pay the cruise lines a percentage of their sales that are generated by cruise lines.